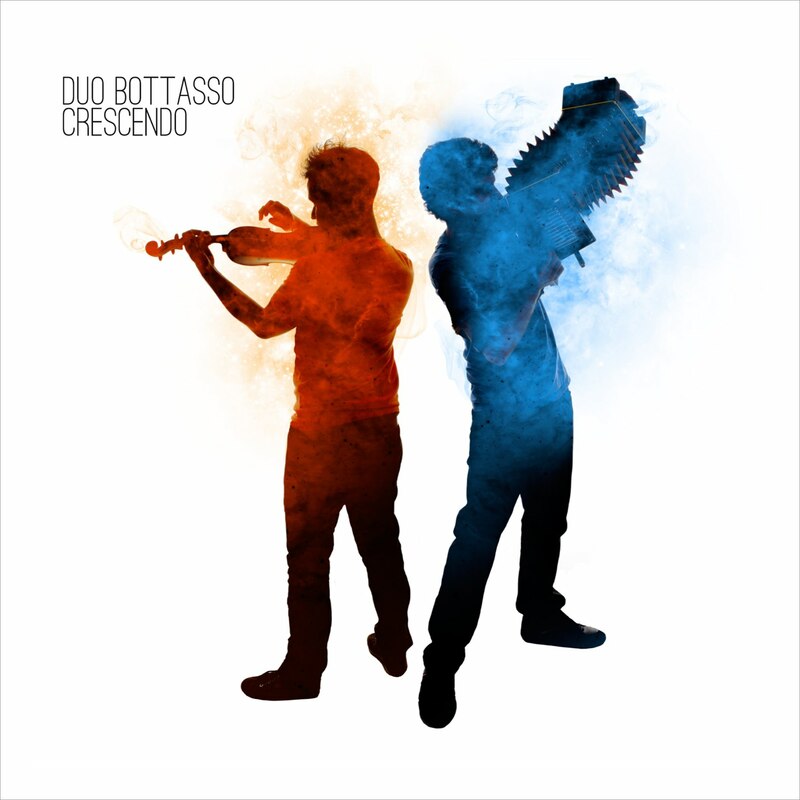 Piedmont born Simone (diatonic accordion) and Nicolò Bottasso (fiddle) are confident and conscious musicians, who deeply master the grammar of traditional styles. What’s more, they don’t stand still, for them tradition is not to be placed untouched in a museum. Simone and Nicolò Bottasso play contemporary folk music, whose geographical boundaries sometimes become blurred. An Irish jig reworked with a loop station. Is fear a means of self-knowledge? A composition dedicated to the diatonic accordion, written the day when Simon received from the Brothers Castagnari the first prototype organ that they developed together. Echoes of funk that clash with the delicacy of traditional Scandinavian music. Inspired by a traditional bridal song from the Val Varaita, Reina is the meeting point between Occitan music and the sounds of the Mediterranean. Taking up the tradition of the troubadours, the song was translated into sardininan by Maria Gabriella Ledda. Imagine an ocean liner that arrives in the port of Genoa at the beginning of the last century with a jazz band — that inspires the musicians of the four provinces to compose new music. A suite of dance tunes from Central France. The traditional violin that turns into electric guitar is a tribute to folk rock and the folk revival, of which we consider most heirs than agents. Our tribute to Brazilian music tells of an unlikely trip to Brazil, made on a caravel during the Albigensian Crusade (1209) by a group of Occitans whose descendants still live in Rio and celebrate carnival with Curenta and Balet. Introductory chapter of a series of three songs that describe our "crescendo" in music: a sweet and poignant mazurka is the first song we played together more than ten years ago. This composition is a tribute to the groups that, before us, created a bridge between world music and jazz. “Crescendo” includes our common passion for writing for enhanced ensembles that fuse different musical languages. A cantabile melody turns into hands of a clock; time passes and shatters, becoming chaos. In North America, Magicicada septedecim spends 17 years under the earth in the form of larva; on a May night the whole community comes together from underground and scales the oaks, where they complete the metamorphosis into cicadas before dawn. Bursting the silence of the forests with their singing, after a couple of weeks, the cicadas salute life by returning to the ground, laying the foundations for a new life cycle. Dedicated to those people who discover, sometimes too late, that life has reserved some shocking surprises.